The volatility of the stock market means investors are constantly looking for a company to help them diversify their investments. These three companies, MGM Resorts, Wynn Resorts, and Las Vegas Sands, are all profitable, publicly traded, and a sound investment for anyone. MGM Resorts, founded in 1986, is known as a gaming and tourism company. 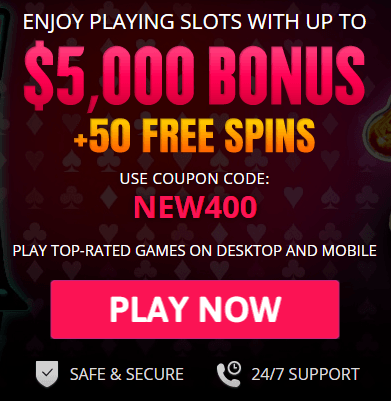 It operates resorts and casinos and manages real estate developments in the United States and Asia, specifically in Macau, which has been established as the go-to gambling market in Asia. 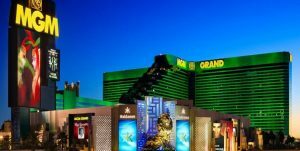 MGM Resorts had revenue of $10 billion in 2016. The resort stock was up 27 percent in 2017, which makes it a good consideration for any investor. However, there are pros and cons. There are many reasons why MGM is a good bet for any investor. 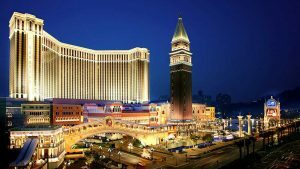 First, one of MGM’s largest properties continues to be a strong seller for the company in Macau. The revenue for 2017 was up 36 percent from 2016, which beat analysts’ predictions. In addition, the resort’s VIP gaming revenue was up 50 percent in 2017, which means, in a down market for other casinos with regard to high rollers, MGM Macau’s profits continued to rise. Although Macau remains a small percentage of MGM’s total earnings, it is expected to rise in 2018 because of the opening of a new resort in Cotai, which is estimated to bring in tens of billions of dollars. In addition, MGM’s stock rose significantly in the wake of the scandal involving Wynn Resorts’ owner Steve Wynn and the sexual harassment and coercion allegations lodged against him. Many investors do not believe Wynn’s company can do well without him. They also think Wynn will not build new casinos in Asia. Finally, MGM stockholders received a dividend for the first time in several years in 2017 and are expected to also pay a dividend in 2018. There are some cons if you choose to buy the MGM stock. First, there was the fallout from the 2017 mass shooting from MGM’s Mandalay Bay in Las Vegas, in which a lone gunman killed nearly 60 people and himself. Revenue for the MGM in Las Vegas was down because of massive cancellations. However, since the shooting, hotel room vacancies have dropped significantly. Another con for the company is the massive amount of debt it is carrying, $13 billion in debt as opposed to $2 billion in cash. While this was normal for any company during the Great Recession, MGM Resorts has continued to maintain its cash flow position after the recession ended. Third, MGM stock is considered expensive, especially as a business with a heavy debt load. Finally, as MGM and casinos, in general, age, gamers stop going. Therefore, casinos are constantly revamping. 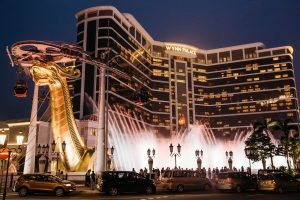 Wynn Resorts, with revenues at $6 billion a year, is another company in the casino-resort entertainment business, with resorts in Asia and the United States. The resort company and its founder, Steve Wynn, were on a buying and renovating spree after the Great Recession. However, Wynn Resorts was facing a major issue after Wynn resigned in the wake of the sexual harassment allegations. The ensuing scandal has caused some stockholders to flee the brand. However, many investors believe that Wynn Resorts has a strong future with or without its former CEO. One of the pros of buying Wynn stock is its investments in Asia, especially in Macau and Cotai. The revenue for Wynn casinos in Asia is continuing to expand. In the first quarter of 2018, Wynn’s profits were up 32 percent to more than $500 million. In addition, Wynn is continuing to build and expand. The company is renovating or constructing three new casinos in Las Vegas and Massachusetts. The new development in Boston is called Encore Boston Harbor and it is the company’s first foray into the Northeastern market. Japan is the largest gamble. 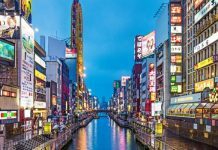 But, if it pays off, Wynn Resorts will be at the forefront of gambling in Japan, which means it is set to make an enormous profit. Estimates have predicted the market in Japan alone will be $15 billion to $40 billion. However, there are two large cons for buying Wynn Resorts stocks. First, as with MGM Resorts, Wynn Resorts is carrying a heavy debt. The debt is mostly because of all the construction the company is undertaking. It was Wynn’s philosophy to build and build large and continue to build into profit. While that has worked for the company so far, without a win, investors are a little nervous the company will not be able to continue the trend. Second, there is the wild card of Wynn himself. Although he is no longer the day-to-day chief executive officer, he still owns the company. However, that may change. Investors are a little nervous that making a drastic change to the Wynn name and brand may signal lower profits. The biggest wild card in the bunch is the Las Vegas Sands. The Sands is profitable, pulling in about $15 billion in revenue in 2016. While many investors salivate over those kinds of profits, there are some issues with the stock. First, like Wynn Resorts, the Sands operates on a deficit, largely because of the construction of resort-casinos in Asia. 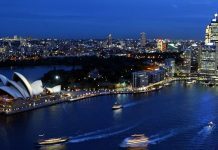 Second, more than any other American casino company, the Sands has put three-fourths of its gaming houses in Asia and is seeking to open another in Japan. The Sands Macau is the most profitable on Macau, and the Sands is developing more in Cotai. It also hopes to open yet another on Hainan. If a large amount of invested capital is successful, the Sands will also be successful. However, if the Asian investments don’t pay out, then the Sands could be in grave financial trouble. Investing in casinos is not at all like casino gambling. In casino gambling, you practice for the game you are going to play, and after you have finished practicing, you continue to play over and over until you can get it right. In investing, you only get one chance to play the game right, so every investment you make needs to be done with careful research. 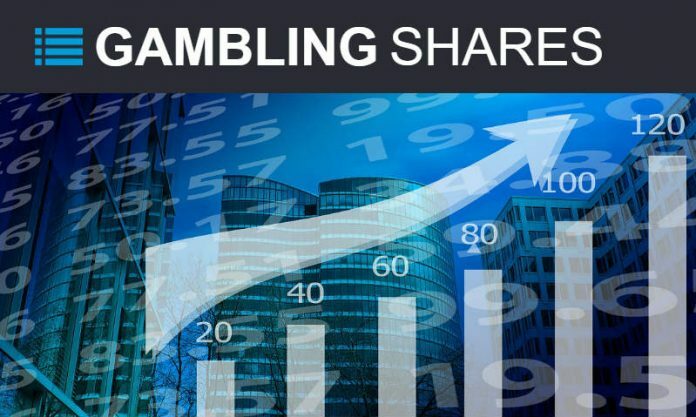 The research into gambling includes considering the gaming companies’ profit-and-loss margins, as well as quarter-by-quarter revenue statements. In addition, casino investments can be part of a larger index stock purchase, if you have index funds that use stocks as part of their investment portfolios. Casinos have shown to be profitable in both the short and the long term if you are willing to overlook the risks. However, use caution when investing in casinos. Placing all your money into casinos in the hope they will be profitable is about the same as gambling – you could win, but you could also lose. 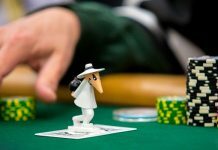 If casinos are too much of a risk for you, you may want to consider finding options for casinos on the bond market. Some companies offer bonds, as well as stocks, and you may be able to find a format better suited to your needs. Consider all the options before buying casino stock, especially in this volatile market.